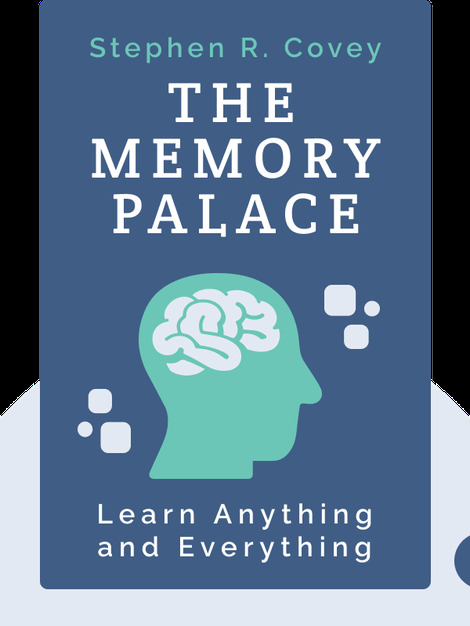 The Memory Palace (2012) is a step-by-step guide to using your spatial memory to help you remember absolutely anything. 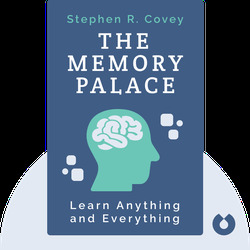 It teaches you how to build a palace of memories that will give you the power to recall everything you read, and even to memorize the names of every Shakespeare play in just 15 minutes. Lewis Smile has led an eccentric life that has taken him from being the lead singer for the 1990s band Soulful Repetition to becoming an expert in the field of memory improvement. His other books include MLM Scripts and The Magic Square.